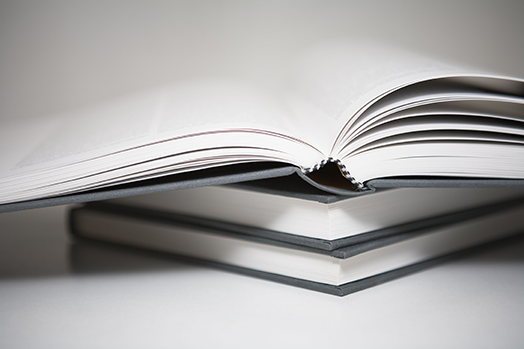 Need your thesis bound in hardback to your University’s standard? We can help. To work out the price of printing and binding your thesis, you’ll need to know how many copies you want and when you need them by. Check prices now. Next step is to save your file as a PDF. Follow our Guide to preparing Print Ready Files if you’re not sure how to do it. Then, if you are ready to have your thesis printed and bound simply, Order Now. For Students studying architecture and design we can offer something different. We will print your designs, patterns, specific type face, photos etc onto a canvas cover for hard back binding. These bindings look very good and are great for your future portfolio. If you are based in Hertford, and are in a hurry, we are happy for you to pop in and collect your hardbound thesis or we can post it to you. The choice is yours. Why not have an extra copy of your thesis printed and bound in leather as a keepsake of your incredible effort, just ask us for details.